Penelope Grace, usually forgotten under the shadow of her twin sister’s perfection, tries her hardest to hide her freakish ability to see into anyone’s soul. 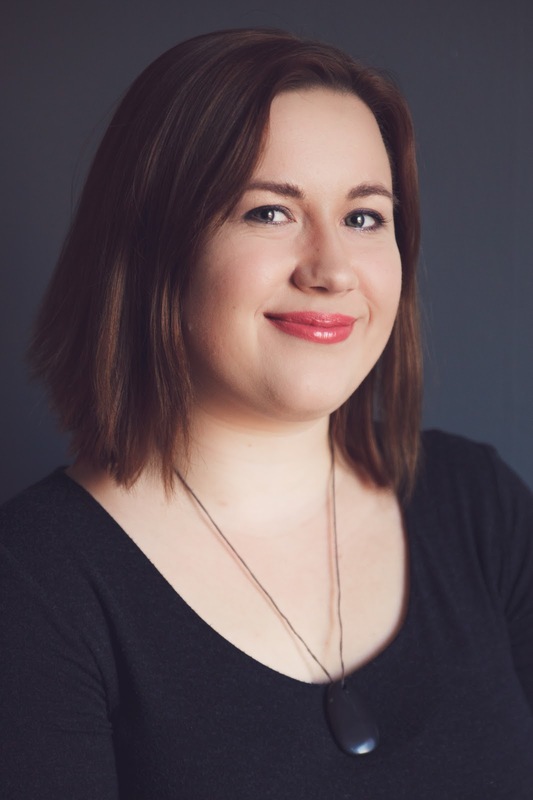 To read reviews, please visit Aspen Bassett’s page on iRead Book Tours. Penny (Penelope Grace) is a twin but there’s one big difference between her and her twin Dinah. Penny has always seen auras. She is learning that she can do more than that, she can even see into a person’s soul. When she senses a strange energy at a neighbor’s house, her curiosity gets the best of her and she has to find out what is going on. She finds way more than she bargained for. In his basement, there is a door and she and the cute neighbor boy are pulled into another time. Penny learns that she is able to use this strange energy that she calls the Void to travel to other times. She and her neighbor embark on an adventure trying to get home, and they meet several interesting people. The Void is a character in itself. It can communicate with Penny and she (as well as the reader) has a difficult time knowing when the Void is lying and when it’s telling the truth. On top of that, all the time travel can boggle the mind but I found it creative and entertaining. The ending has a twist and I’m hoping there will be a book #2 soon. 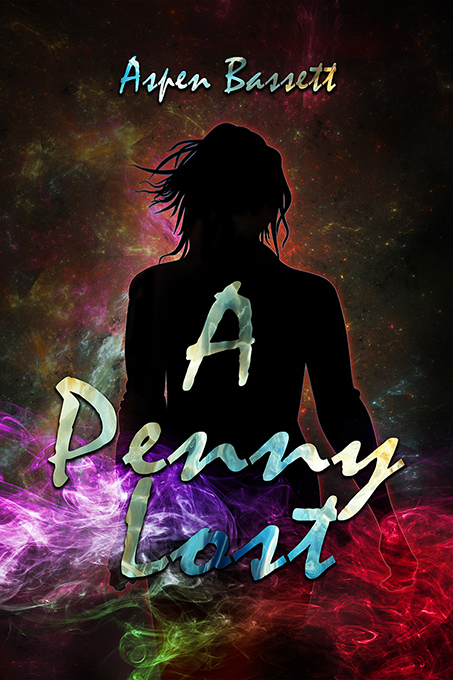 I definitely recommend A Penny Lost for anyone who likes young adult and/or time travel novels. Aspen Bassett works at a library, telling stories and suggesting books. When she’s not working, she’s usually sipping hot cocoa and wondering what would happen if she had superpowers. She’s been published in multiple anthologies including Oomph: A Little Super Goes a Long Way and Inaccurate Realities. Aspen grew up learning about chakras and auras and the true power of imagination which slips into her writing whether she intends it to or not. In college, when she wasn’t busy working on her degree in Creative Writing, Aspen also got her certificate in Women’s Meditation (basically general energy work). Now, she’s working toward a diploma in Integrated Healing Arts with a certificate in Hypnotherapy. Book Review by Laura R.
‘The Demon Within’ sucked me in from page one in the prologue! It is a courtroom scene, one the likes I have never witnessed. It is a court that tries souls. In this case, it is the soul of Joe. Will he be sent to paradise? This is a unique story of Good versus Evil. Joe has had a voice in his head for as long as he can remember. He has relied on the voice his entire life and it helped him achieve wealth. However, he does have demons and one may possibly be the voice he has always relied on. Little does he know, his every move is being studied by a court in the great beyond. His one defendant is an angel named Michael. Josh Gagnier brings a fresh perspective on the old theme of good versus evil. 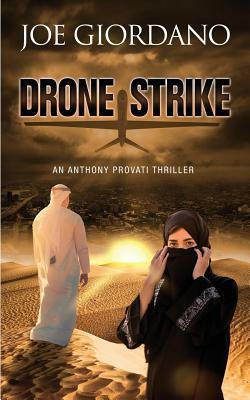 His writing transports the reader into the story to witness what happens first hand. His characters are well drawn out. If you enjoy dark fantasy, ‘The Demon Within’ is a must-read. I give it 5 big stars! Josh has had a knack for writing from a young age; mostly poetry. The Demon Within is his debut novel and, according to Josh, nearly wrote itself. He is a US Army veteran and has been deployed to the Balkans and Middle East. He has been an IT professional for about a decade. Many of the events in The Demon Within were taken from Josh’s life and “put through the fiction blender” as he puts it. When pressed for more details, he said he couldn’t give specifics for fear of “giving spoilers,” but, he did say the book includes fictional spins on things ranging from childhood bullying to being placed in the Las Vegas foster care system. After a sorcerer kills her mother, fifteen year old Melantha is asked to help catch him. She wants nothing to do with it, but then she learns one of her classmates is the son of the sorcerer. With her spell-turner powers not yet developed, the mission will be dangerous, but it will be downright deadly if the sorcerer figures out who she is and decides she will follow in her mother’s footsteps. 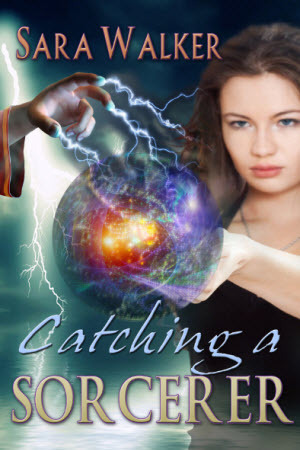 I enjoyed reading Catching a Sorcerer, a young adult fantasy with interesting characters, some of whom are quirky, which makes it a fun read at times. Melantha is a typical teenager in some ways but it is easy to understand why she’s angry after losing her parents and having to live with an overprotective grandmother. 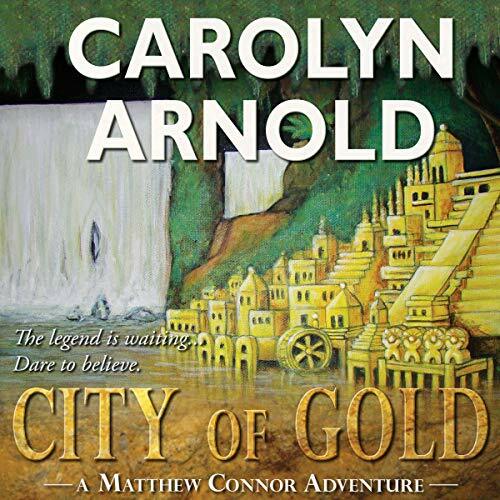 The story is engaging from the beginning and holds your interest throughout. Sara Walker is good at describing people, creatures, and places. I could picture myself right there with Melantha. I definitely recommend Catching a Sorcerer. Available on Barnes and Noble or Amazon . A former bookkeeper, Sara always preferred books over numbers, and finally put aside her calculator to write stories and work part-time in a library. 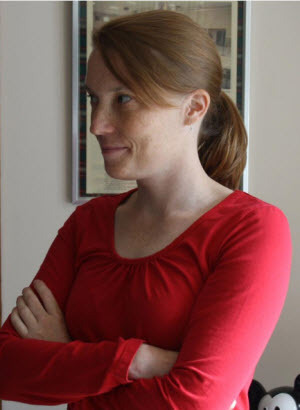 She is the founder of UrbanFantasyLand.net, a website established in 2008 that specializes in promoting urban fantasy and speculative fiction. Her articles and fiction have been published in anthologies and online.